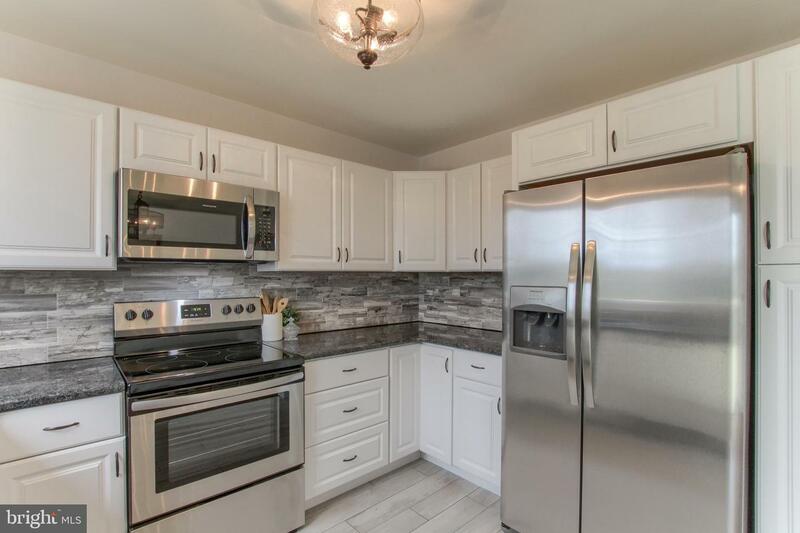 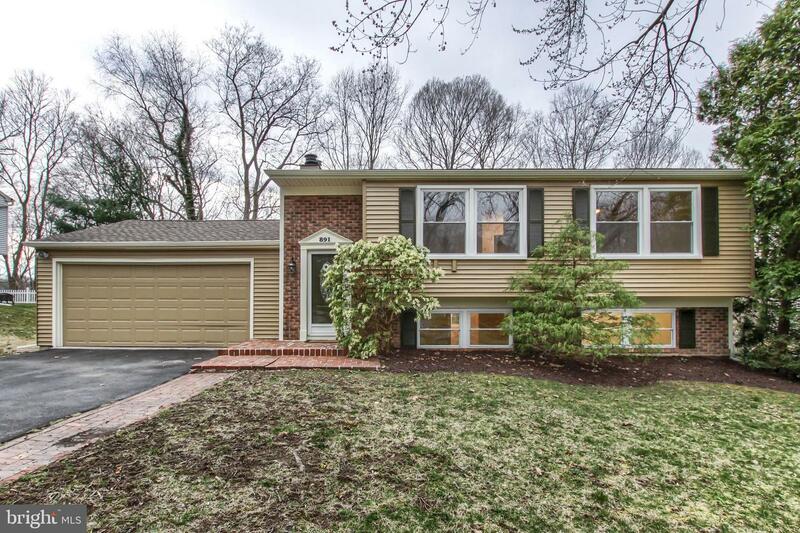 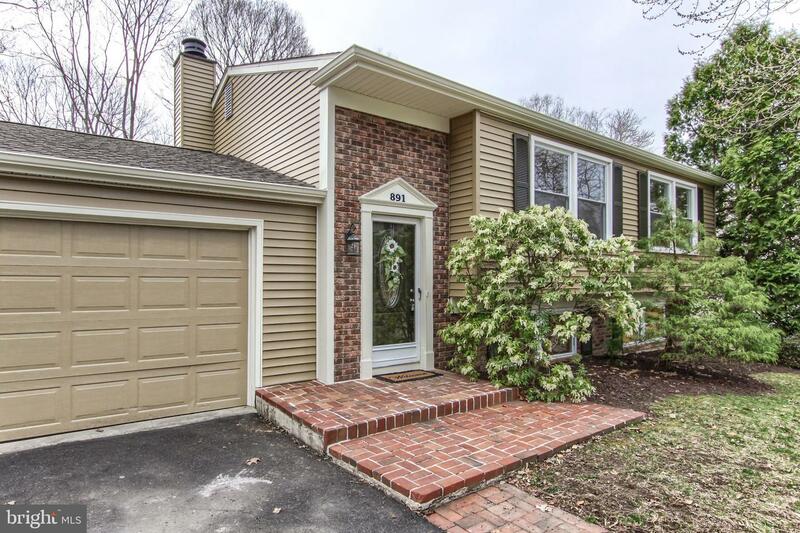 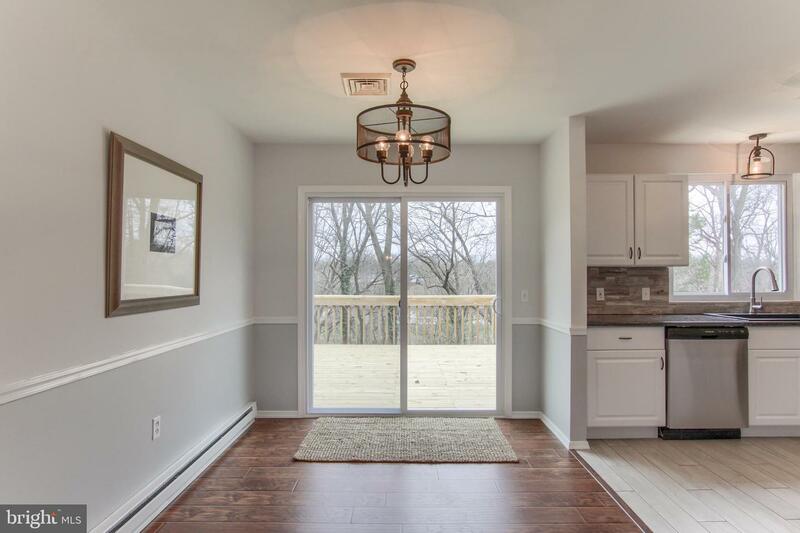 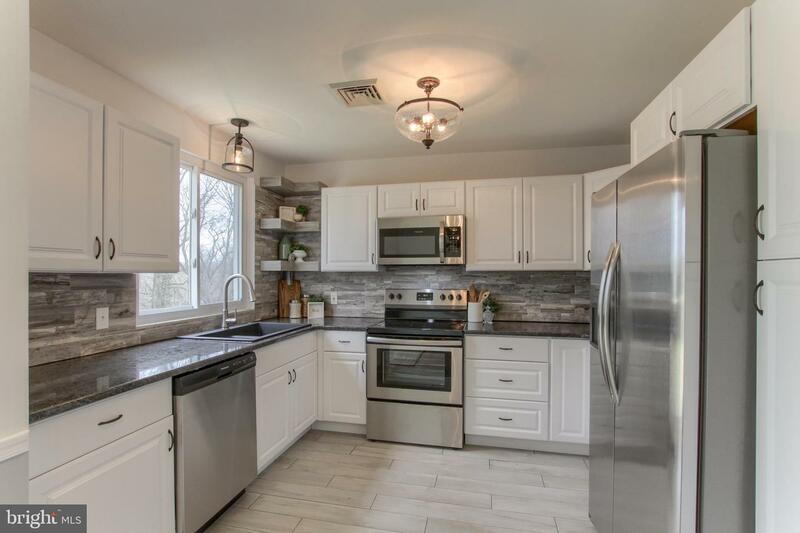 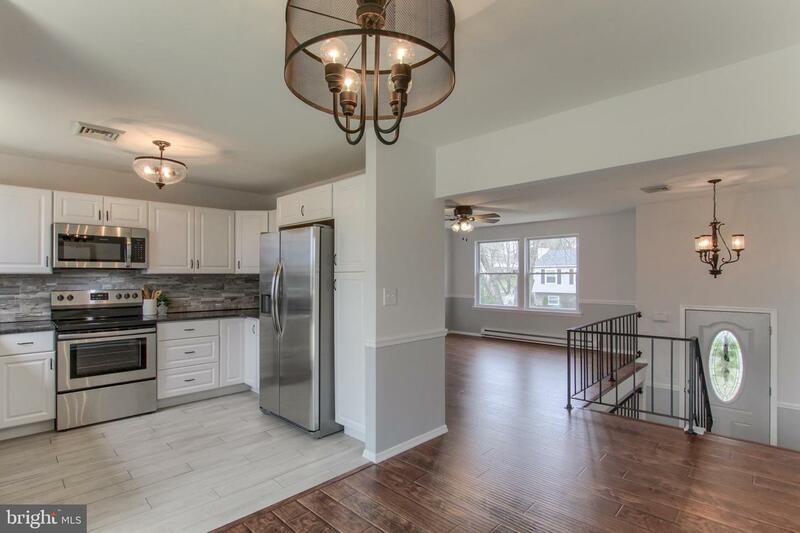 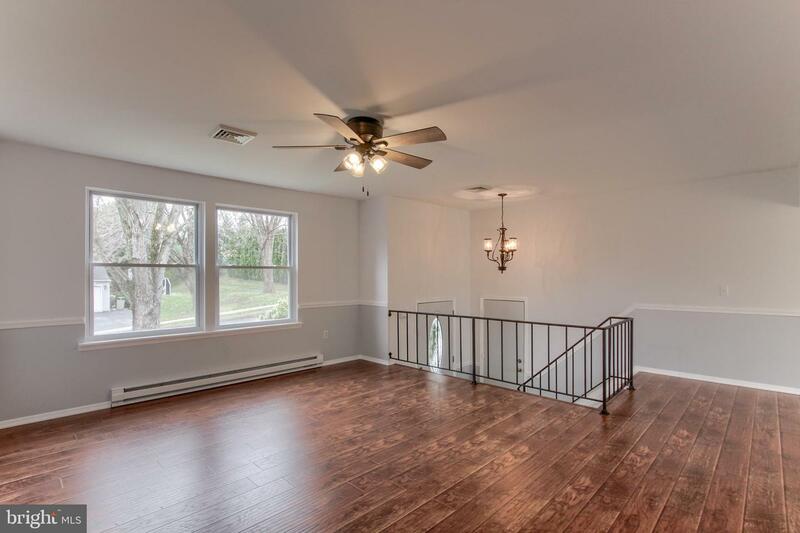 Beautifully updated Bi-Level in Hampden Twp! 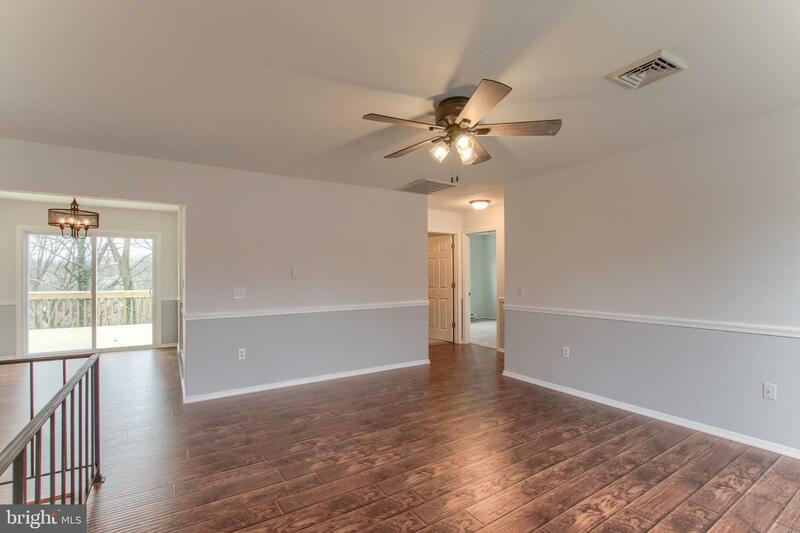 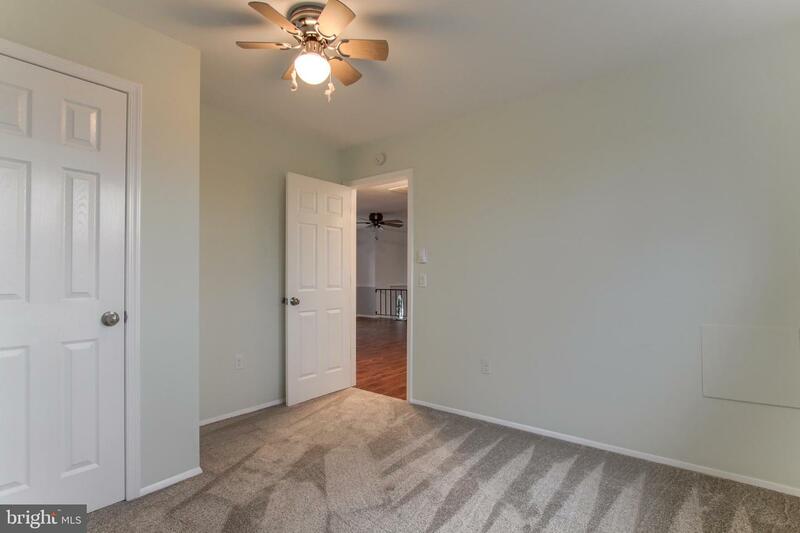 Location is within a few minutes to major highways, shopping, schools, and entertainment. 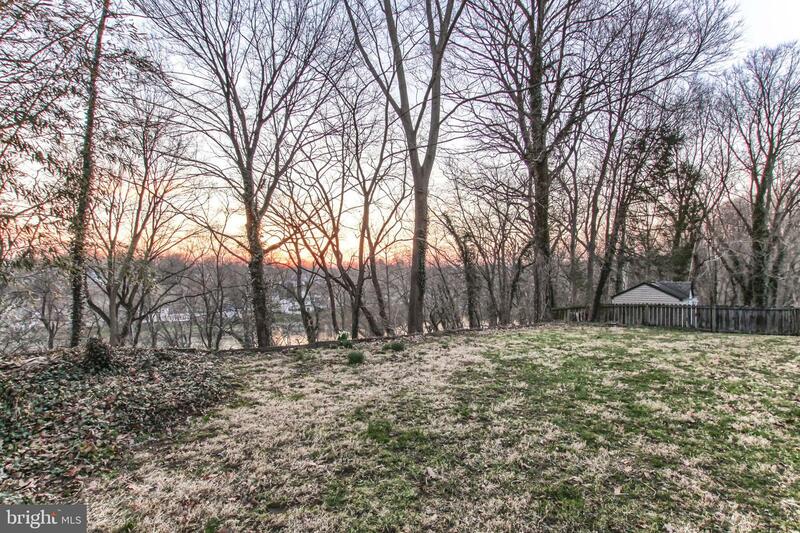 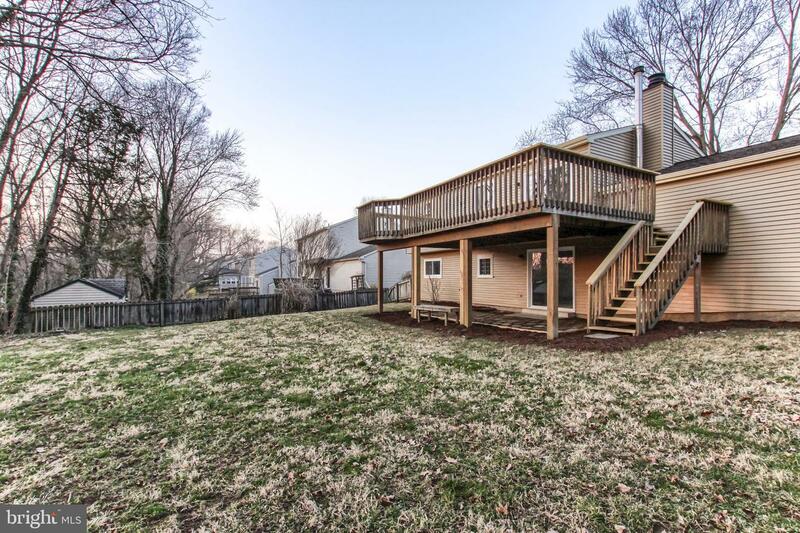 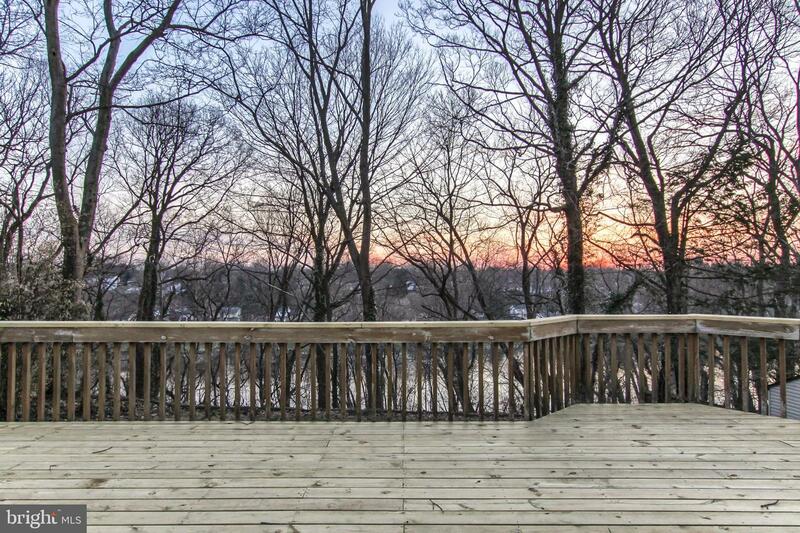 Home has a nice yard overlooking the Condoquinet Creek perfect for summer entertaining. 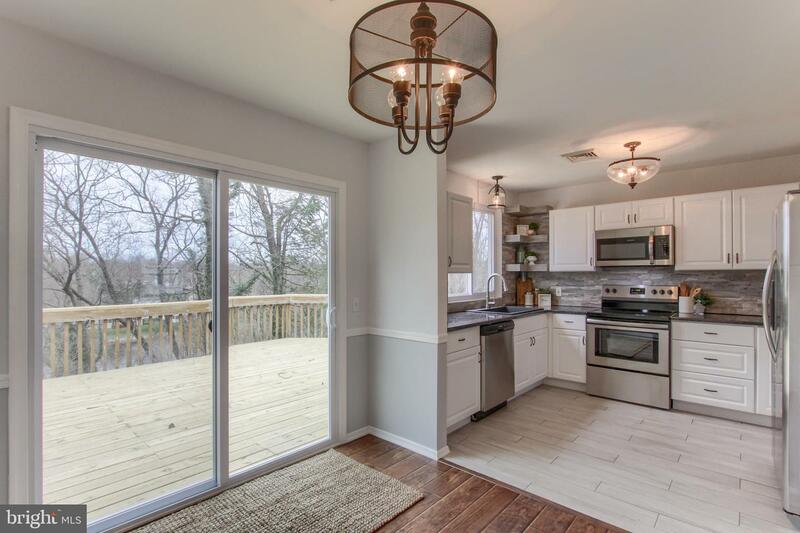 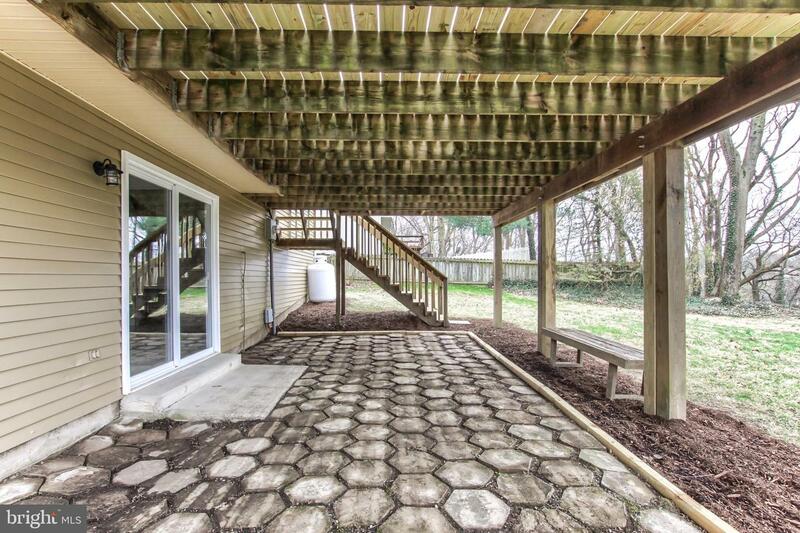 The kitchen is open into the dining area that leads out to the large deck. 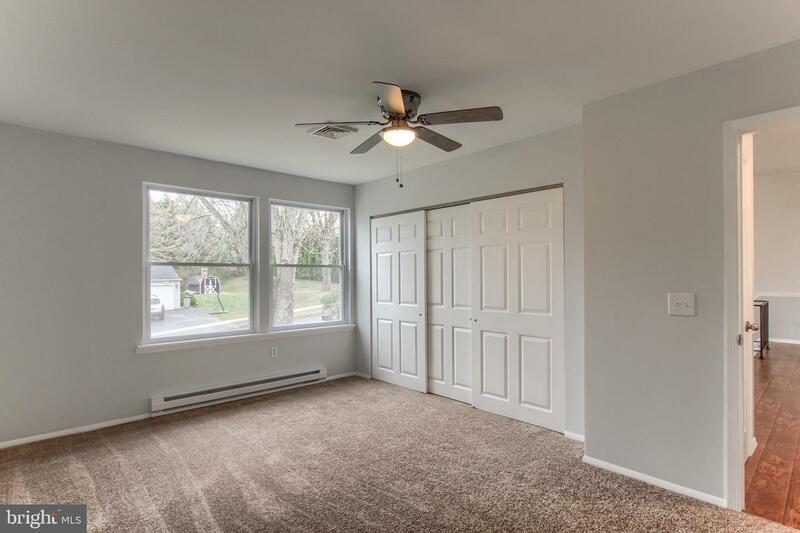 The living room is open and leads into the dining area. 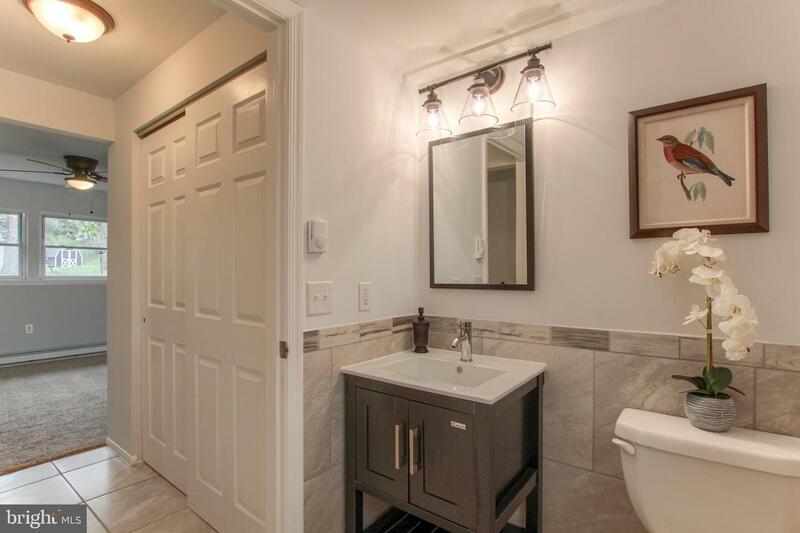 The baths are modern with new vanities, lighting and tile enclosures. 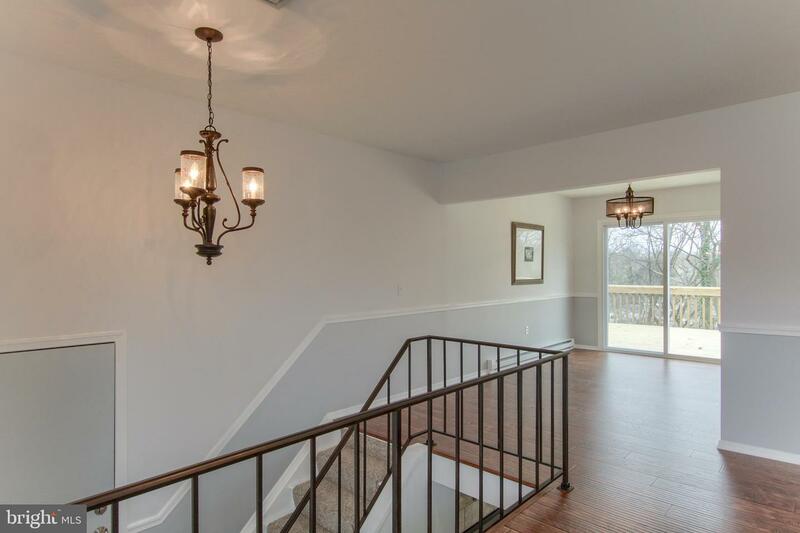 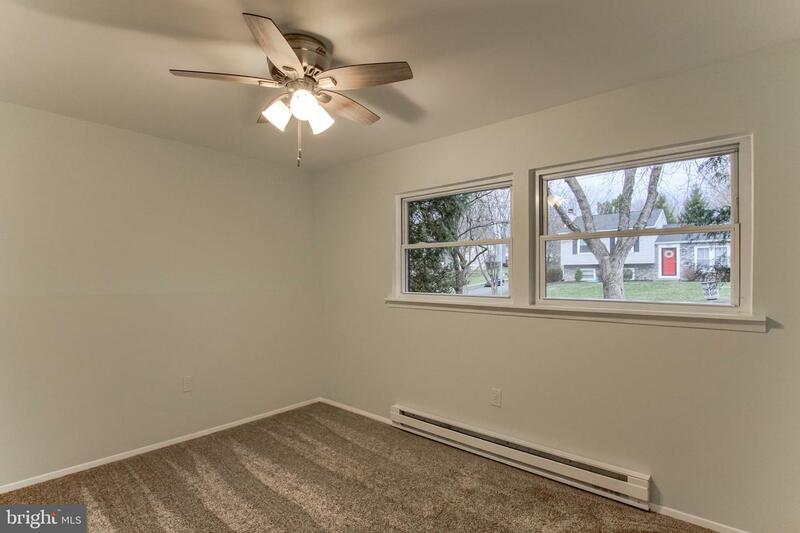 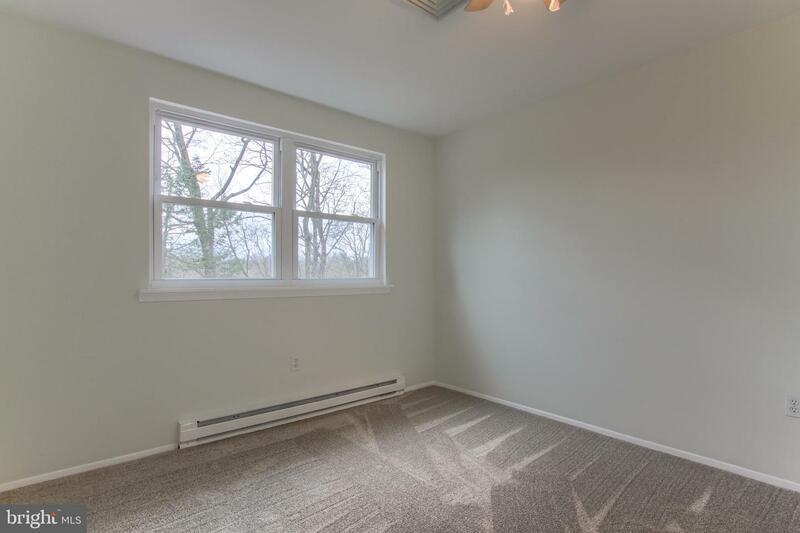 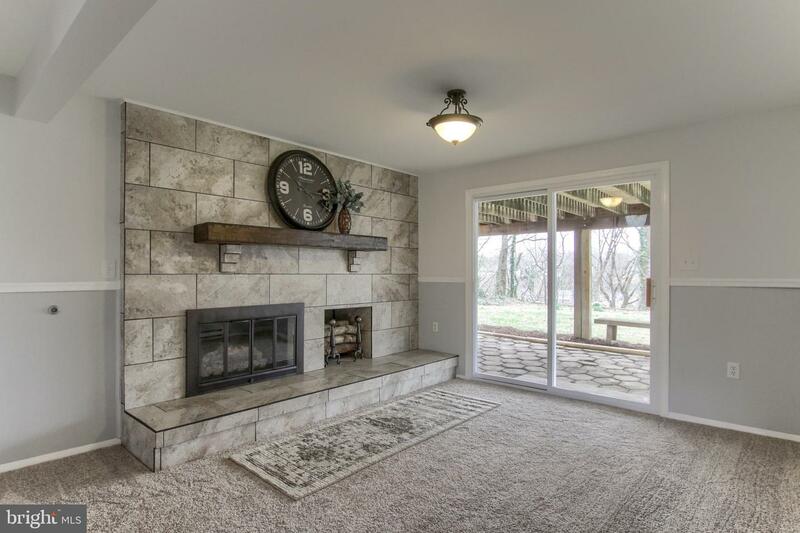 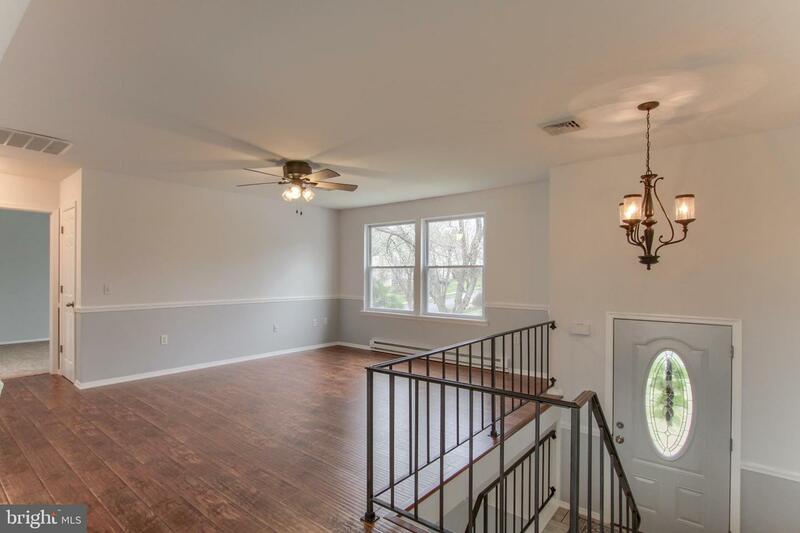 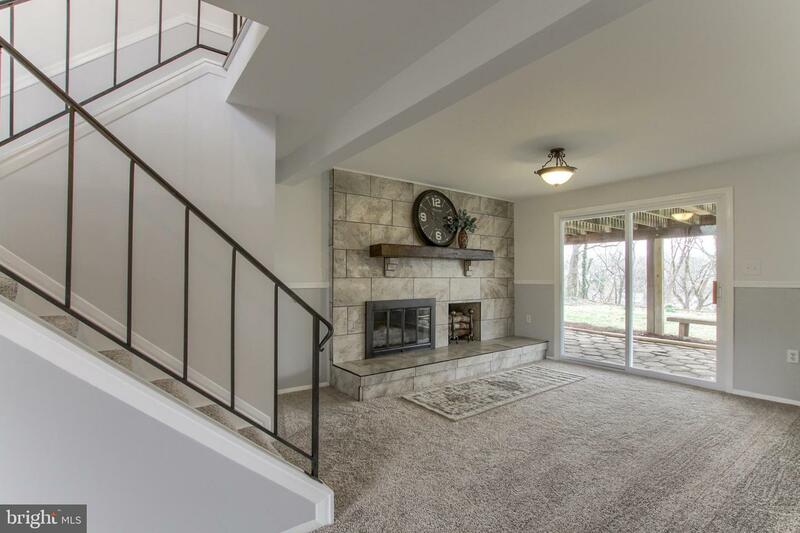 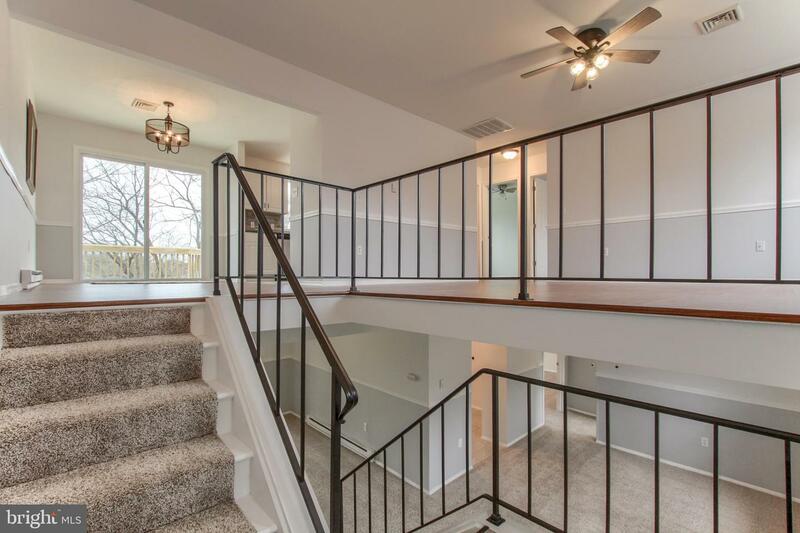 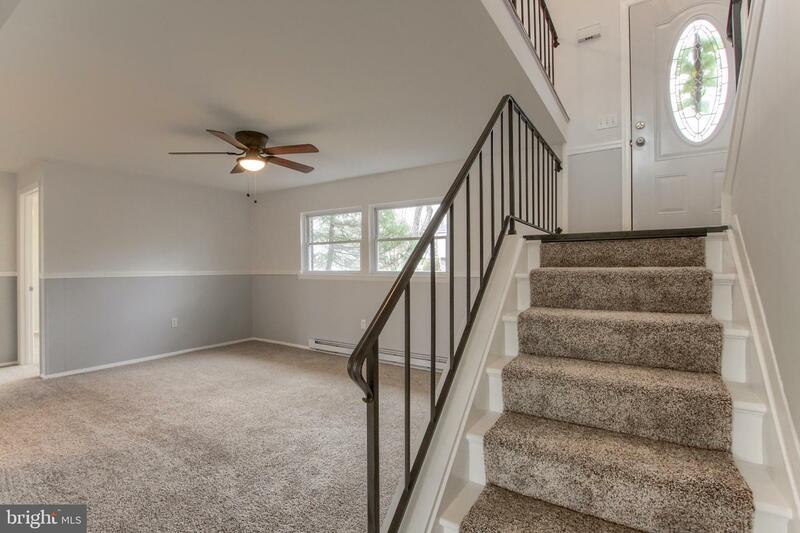 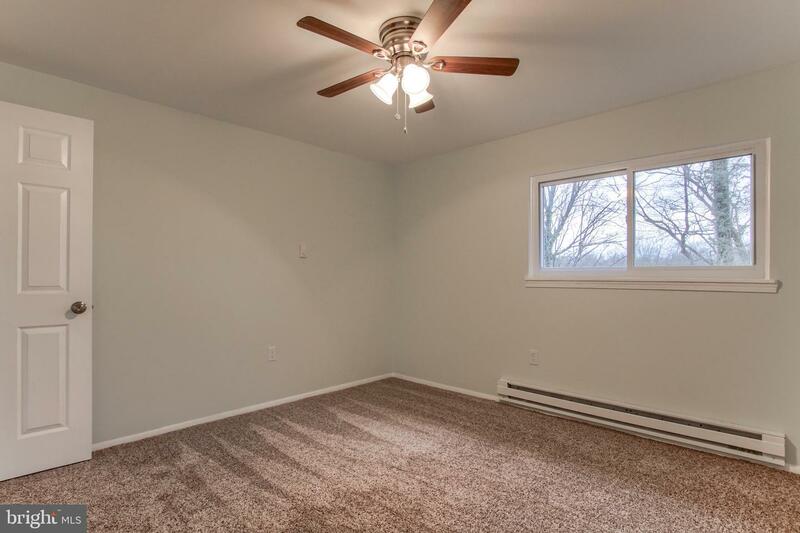 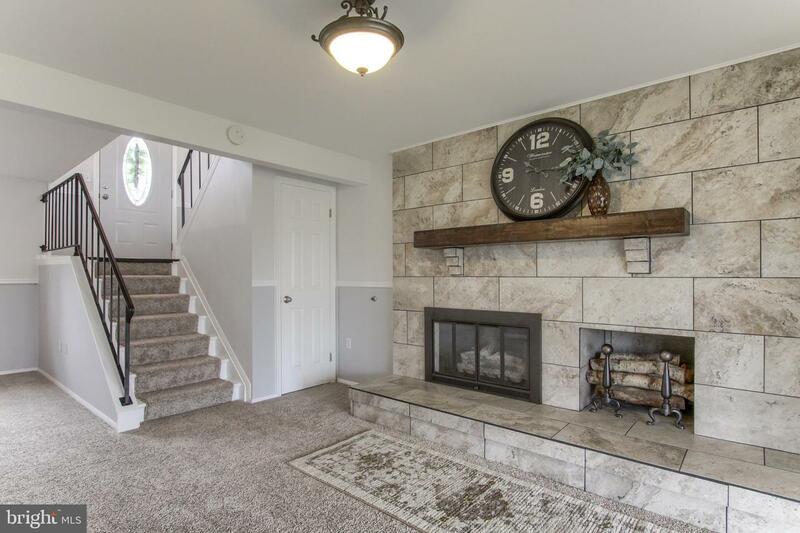 The lower level has family room with propane gas fireplace with new carpet and leads out to a patio. 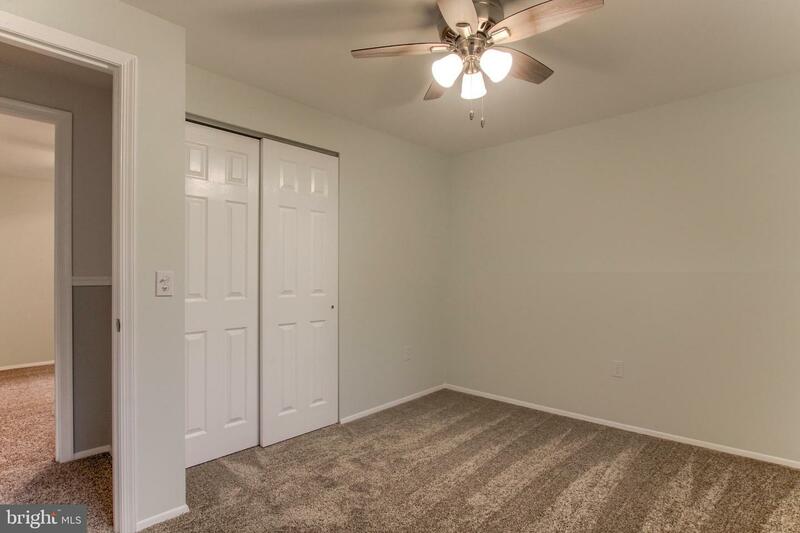 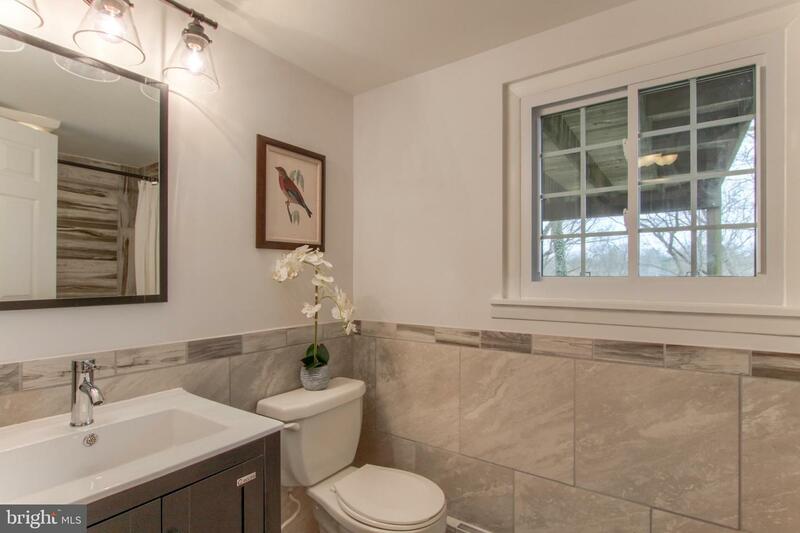 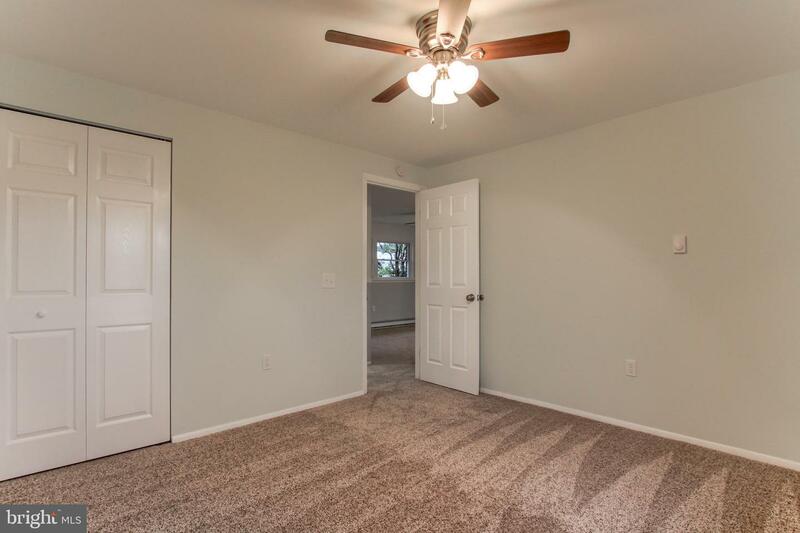 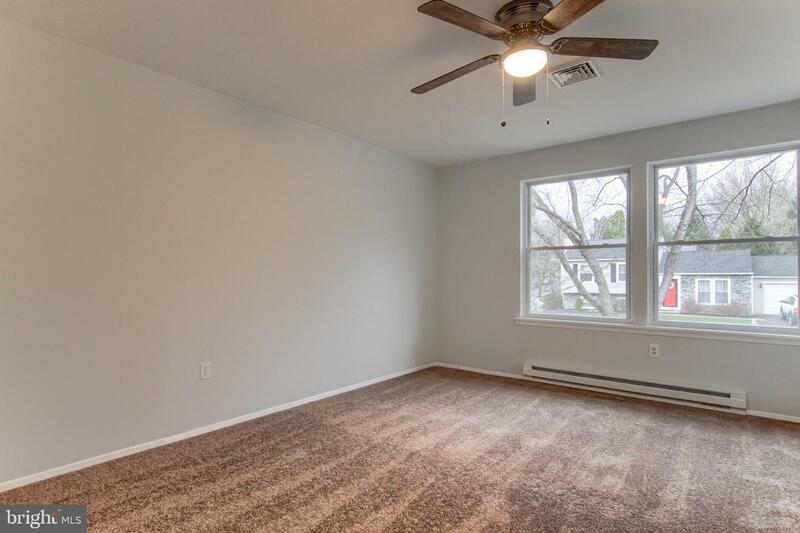 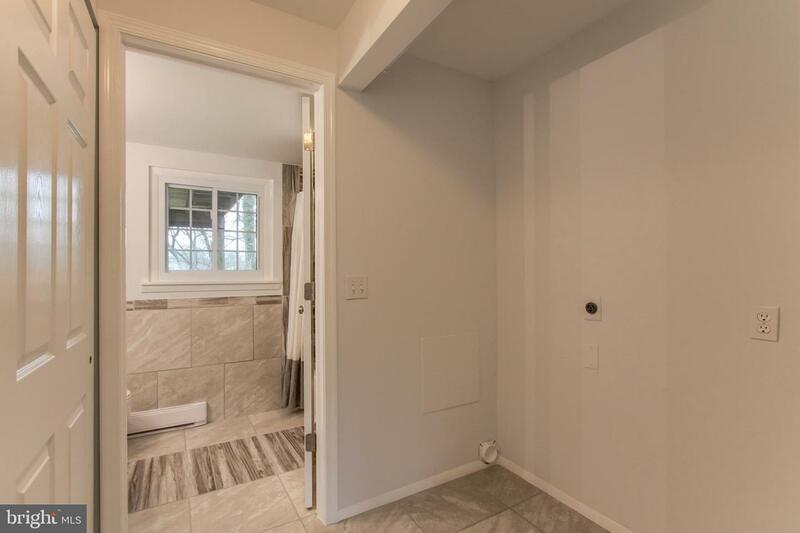 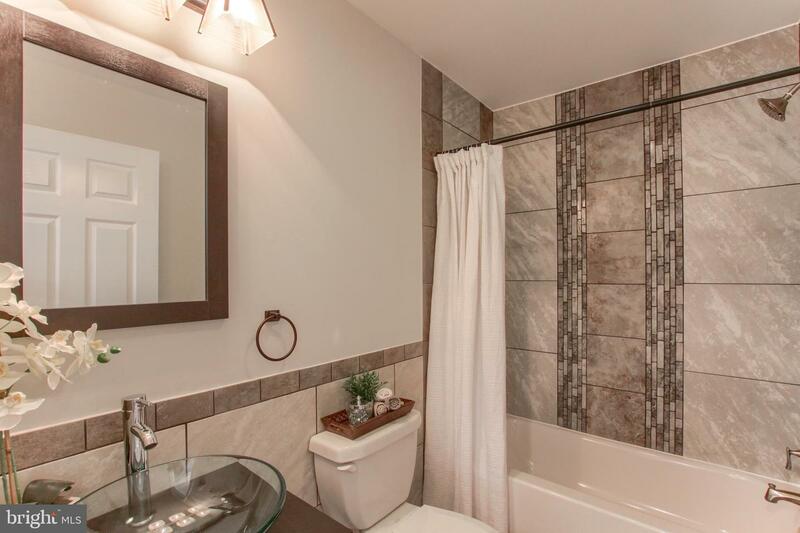 Full bath and 2 bedrooms that have all been updated. 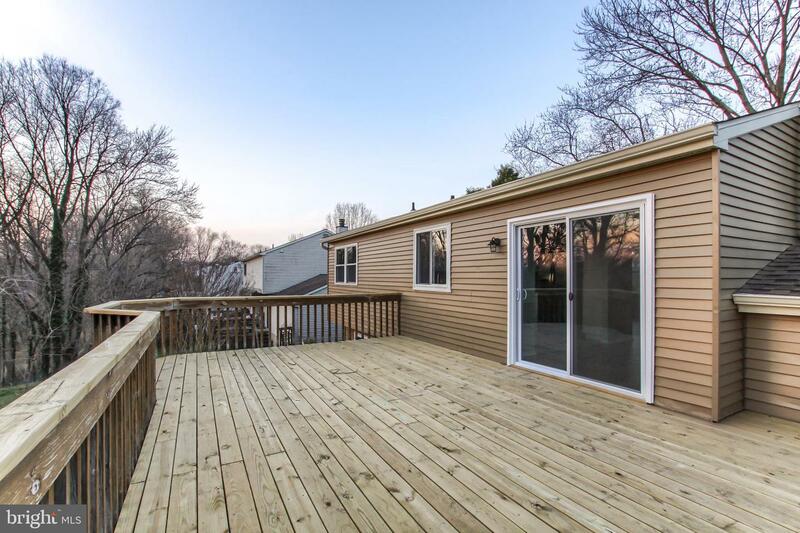 This home is move in condition and waiting for a new owner.